Even before The Economist named Calgary one of the most liveable cities in the world, we were already huge fans of living here! Calgary is the perfect mix of urban and outdoor living; you can enjoy a breathtaking hike in the morning, partake in a little retail therapy in the afternoon, and be chowing down at a local restaurant by dinner time. 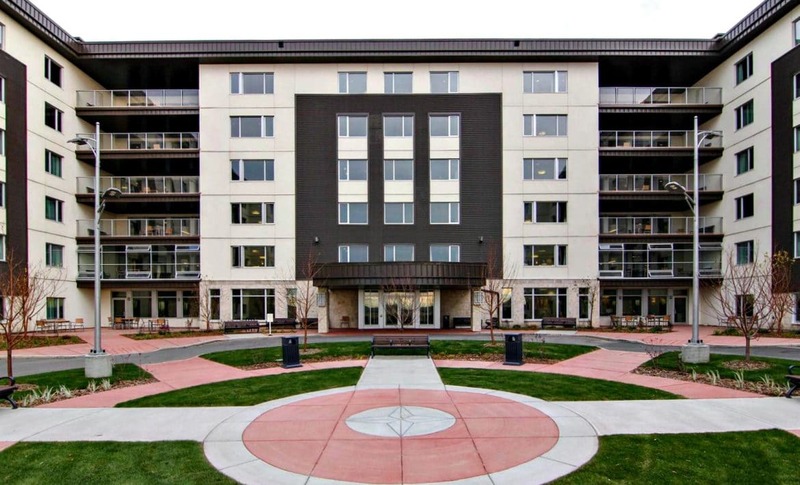 It’s this unique blend of nature and downtown accessibility that makes us such huge supporters of Calgary living, and we think Seton is a perfect place to try out this one-of-a-kind urban lifestyle. 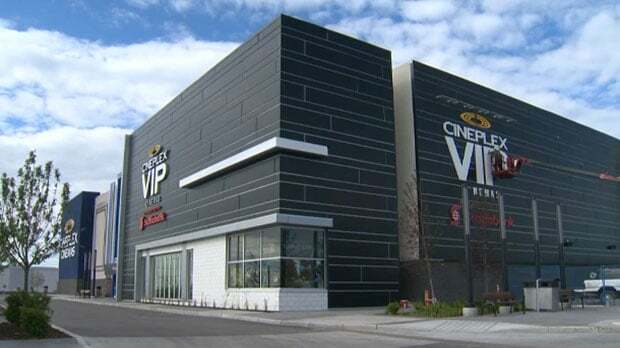 We don’t have to venture far from our family dental office to experience exceptional food, quality shopping and great entertainment options for our families, and we want to share our favourite things with you! Our team has put together a little list of the reasons we love our neighbourhood. We hope you come to check us, and Seton, out soon! There are so many reasons we love Starbelly, I’m not sure where to start! Between the eclectic decor, the friendly staff and the amazing seasonal menu choices, you just can’t go wrong checking out this local restaurant. A quick glance at their fall menu will have you drooling, and their unique cocktail list is just as thoughtfully crafted. We love their motto of “Your Community, Our Kitchen” and recommend this place to patients everyday! For any outdoor enthusiast, MEC is always an amazing spot to check out. Whether you bike, hike or camp, this 24,000 square foot store will make sure you are geared up from head to toe. We are especially impressed with the open-concept bike shop, and the extensive options for classes, meetups and workshops that the store hosts for our community. Calgary is growing, and fast! With more and more families choosing our beautiful city to raise their kids in, the demand for quality pediatric care continues to rise. 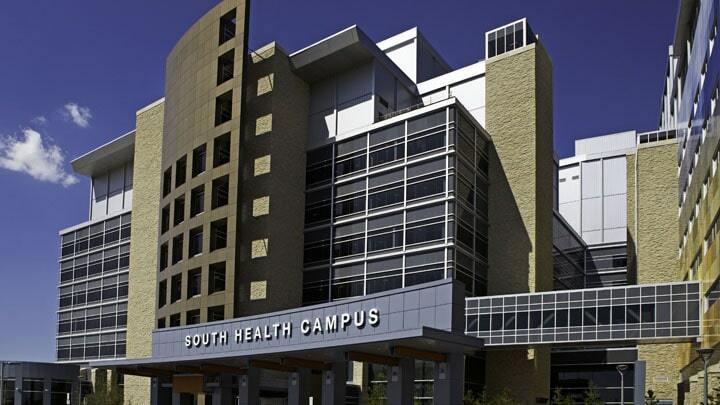 At SHC, not only is there a general pediatric clinic, but Calgary Health Trust is also raising money to fund an emergency pediatric pod customized to treat young patients! We are so proud of this amazing hospital and all the services they provide for little ones here in Calgary. Located right next to the South Health Campus, this wonderful Seniors Community plays an important role in our community. Through their 24 hour on-site care staff, recreational activities and modern amenities, the residents at AgeCare are able to enjoy quality of life right in the heart of Seton. AgeCare has been supporting seniors in Alberta since 1998, and we are so happy they have found their way to our neighbourhood! With locations all across our city, the YMCA has been providing Calgarians with great recreation and health programming since 1902! In addition to the South Health Campus YMCA here in Seton, another Y is coming to our neighbourhood this January. The Brookfield Residential YMCA is only two blocks away from SHC and this 330,000 square foot facility will be the largest YMCA in the world! We can hardly wait until January 2019 to check out the amazing aquatic centre, sports facilities and public library. Did you know that Brookfield Residential YMCA at Seton will have a Flowrider (a surf simulator that simulates surfing on real waves?) Learn more about Brookfield Residential YMCA by clicking on the link in our profile. 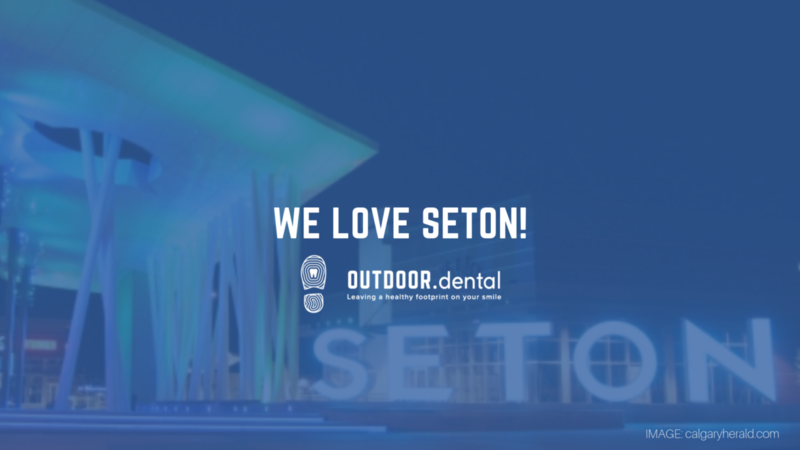 When you come by for your dentist appointment, let us know about your favourite parts of Seton! The next time you visit my Calgary dentist office, let me know about some of the things you love about your neighbourhood! We love exploring this city, and are always pleased to hear about the amazing amenities other Calgarians are enjoying everyday.